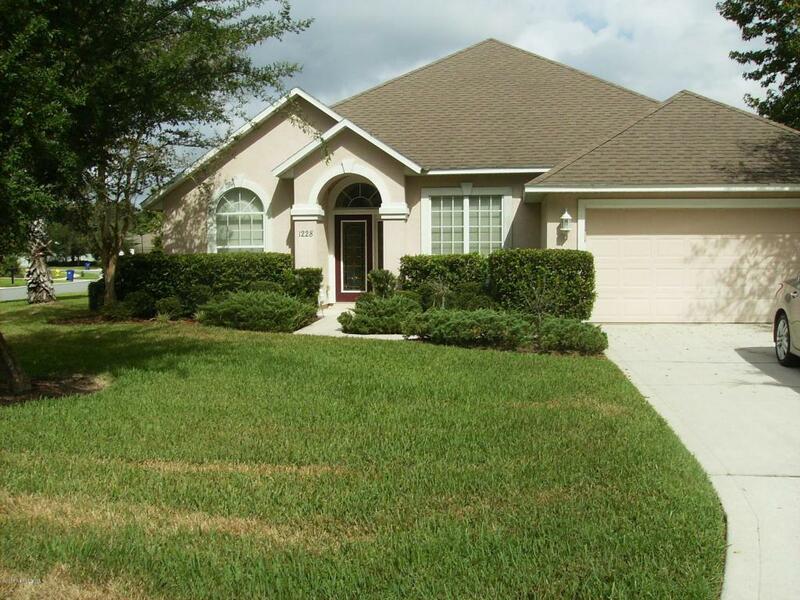 Beautiful 3 bedroom and 3 bath home on large corner lot. 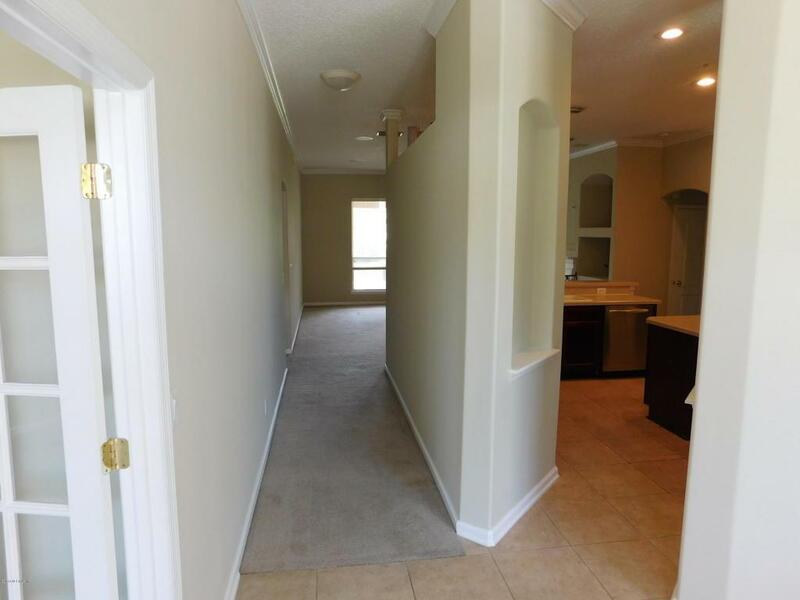 Entry foyer leads to an office on left and separate dining room on the right. The home has a beautiful kitchen with 42'' cabinets, food prep island and one-year old dishwasher and refrigerator with electric range and built-in microwave. Nice bonus room upstairs for those Saturday night movies or teen getaway. The home has a gas fireplace, water heater and gas line on patio for grill. Washer/Dryer are for tenant convenience. Lawn fertilization is provided by the owner. 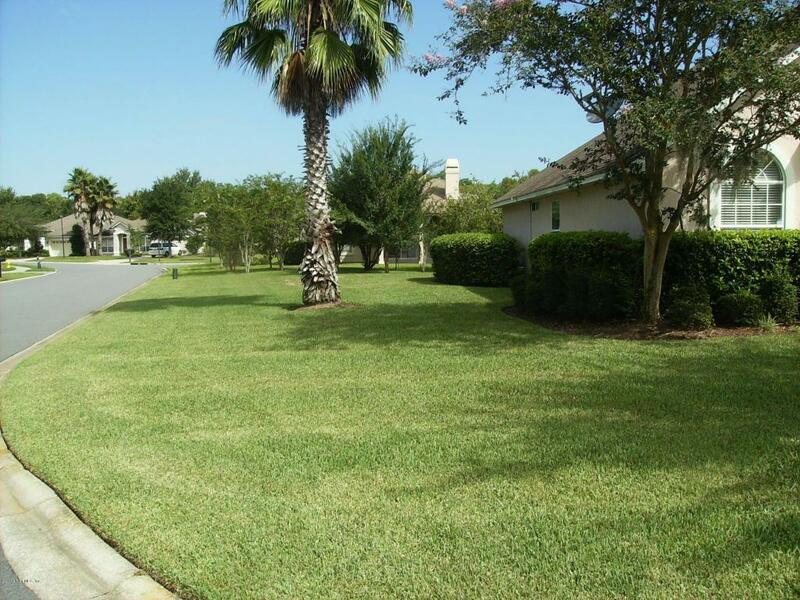 Come see this beautifully maintained home in World Golf Village. 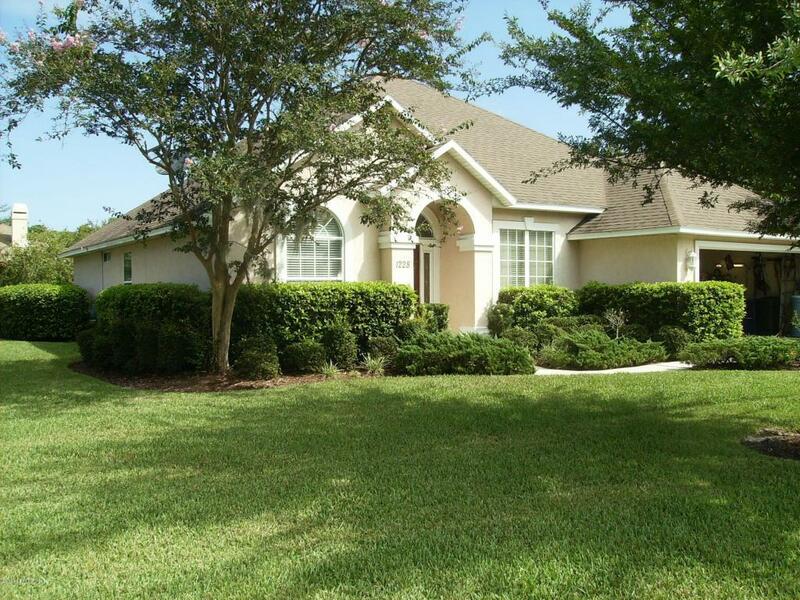 Home is located in St. Johns County school system. First showing April 13th.